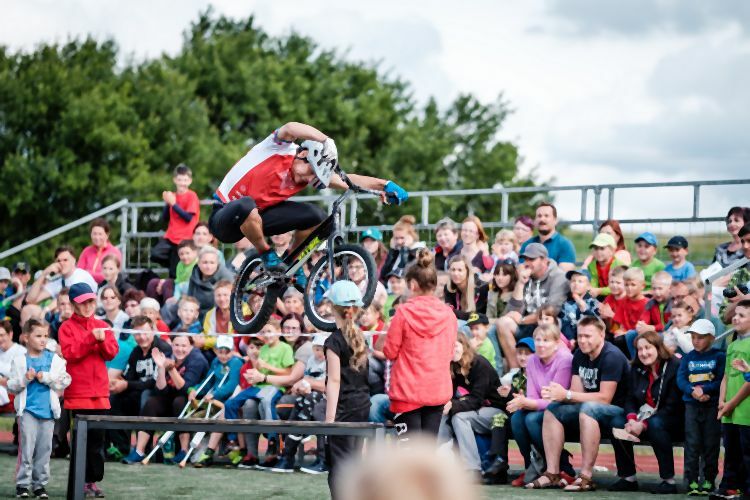 TRIALSHOW.cz is a successfull team of riders specialized in exhibitions and shows for various occasions. They will perform an awesome TRIALS / MTB / BIKE show which will blow your mind! Stop by to see an outstanding bike handling skills and a great show! PARTNERS ZONE: next to the Mercedes-Benz booth on the main exhibition area next to the main grandstand and next to the merchandising tent.